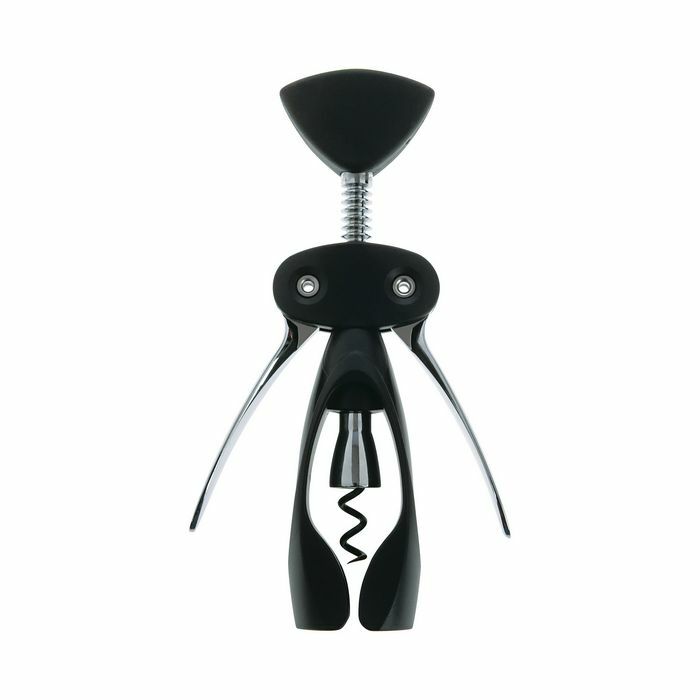 Open that bottle of chardonnay or merlot with ease and style with the OXO GOOD GRIPS Winged Corkscrew. Shorter wings and a longer body leave ample room for gripping the non-slip bottom collar and seating the Corkscrew on top of a wine bottle. 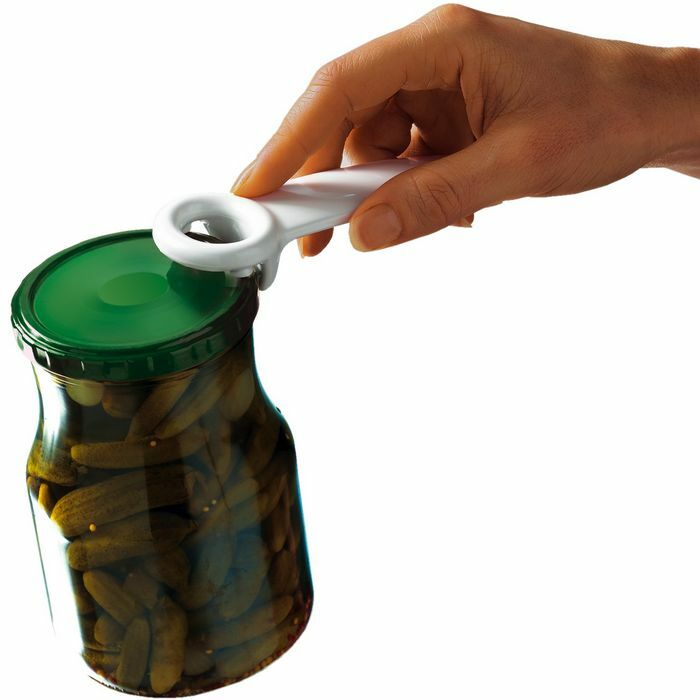 Turn the soft knob to lower the non-stick coated worm into the cork. 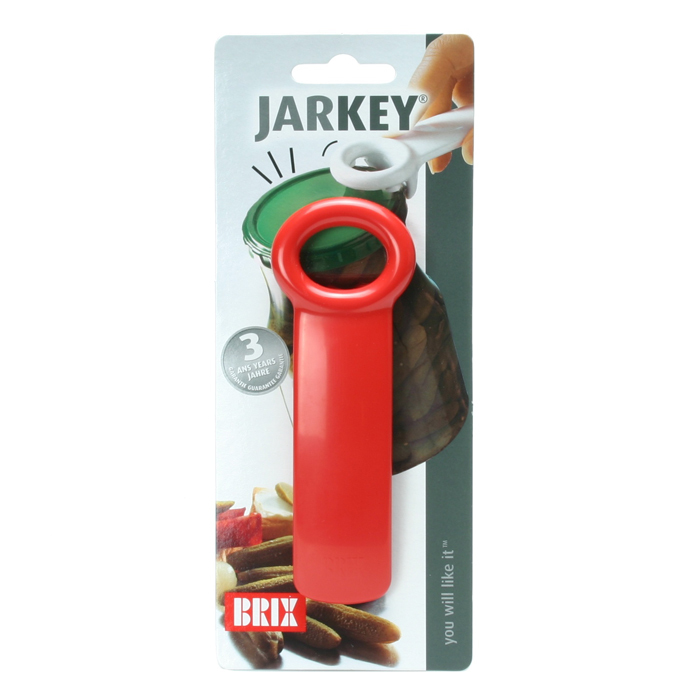 For added convenience, a stopper prevents the worm from travelling too far and breaking the cork. Press down on the sturdy, broad, die castzinc wings to release the cork from the bottle. Just turn the knob counter clockwise to release the cork.